Boarded up homes in Kensington, Liverpool. Image by Mikey via Creative Commons. Government statistics indicate that there are just over 635,000 empty properties in England, with a third lying empty for six months or more. In Scotland, there are around 23,000 ‘long-term’ empty homes (unoccupied for six months or more) that are liable for Council Tax. With increasing house prices and a continuing rise in homelessness, the demand for affordable homes in the UK is unlikely to subside. And with new housebuilding unable to keep up with demand, bringing empty properties back into use would seem an obvious solution that could go some way to easing the housing crisis as well as addressing the blight caused to local communities by empty properties. Unsightliness, loss of amenity, anti-social behaviour, pest infestations, the devaluing of neighbouring properties and a negative impact on people’s health have all been cited as potential outcomes of empty homes. However, while the government claims to be committed to reducing the number of empty homes, recent welfare reforms appear to contradict such intentions. A recent Inside Housing article on empty homes in County Durham, suggested that the bedroom tax has had a direct impact on the increasing number of vacant properties in the area, with many landlords seeing an increase in the number of voids following its introduction. Single people used to be housed in two-bedroom properties (which make up the majority of the empty properties in the area), but this is no longer an option as the bedroom tax cuts the housing benefit of people under-occupying by up to 25%. This has also had a knock-on effect on the costs to social landlords due to maintaining vacant properties. Local housing association, Accent, estimates that its vacant homes are costing it £600,000 per year due to costs like council tax and security. Despite recognition of the problem, powers to help bring empty homes back into use have seemingly been underused by English councils. Empty Dwelling Management Orders (EDMOs) were only used 17 times in 2014, with councils preferring to use other powers such as council tax charging and compulsory purchase orders, despite EDMOs being specifically designed for the purpose. The existing cap on the ’empty homes council tax premium’ should be removed, effectively allowing local authorities to determine their own banded premiums charged on long-term empty dwellings. Local authorities should be allowed greater discretion to tax long-term empty dwellings appropriately, and to ensure that those holding on to an empty property contribute more to the economic costs of providing housing for those in need. Indeed, councils have previously called for the compulsory purchase order system to be simplified to bring empty homes back into use so perhaps such changes would make a difference. There are recent examples of good practice in reinstating empty homes through various approaches, such as homesteading, refurbishing and leasing, and repairing and selling. 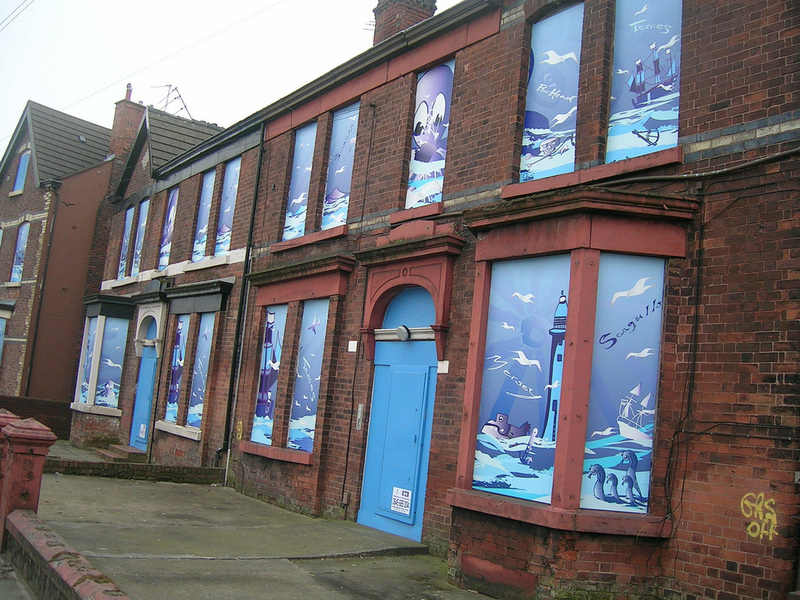 Stoke-on-Trent City Council, for example, bid for funding from the Clusters of Empty Homes Fund so that it could renovate 124 long-term empty properties and bring them back into use. The redeveloped properties were offered for £1 each to carefully selected buyers who had shown they would be actively engaged in the area’s regeneration. According to the council’s Director of People, this initiative has resulted in the restoration of local pride and a new-found sense of community ownership that will drive lasting improvements. Some resources may only be available to Idox Information Service members.